Make a professional branding and presentation of your advertisement billboard designs with this Free Office Building Facade Billboard Mockup PSD. 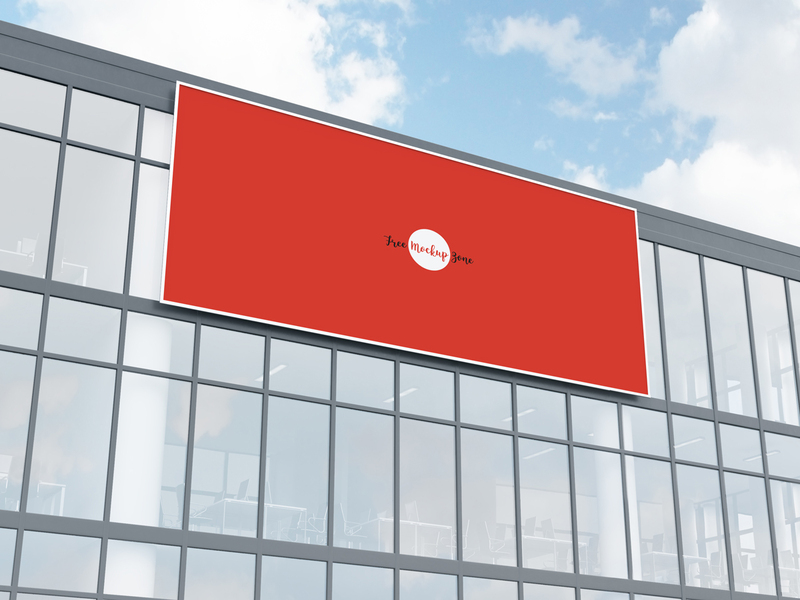 This mockup is perfect for outdoor advertisement branding and you can create a fabulous desire result via smart-object layer. So, get our all mockups for your professional graphic designs.